Over the past several years’ humans have been exposed to some phenomenal technologies that have transformed the way we live. Right from putting a supercomputer in one’s palm on a mobile device to a simple action of operating light switches, transformational technologies has the changed the world we live in. Each of these technologies provide immense amount of opportunities but also come with their fair share of challenges for the enterprise. Together or individually, these technologies have the power to transform business, and touch human lives in a way we have never known before. Internet of Things is the world of sensors. 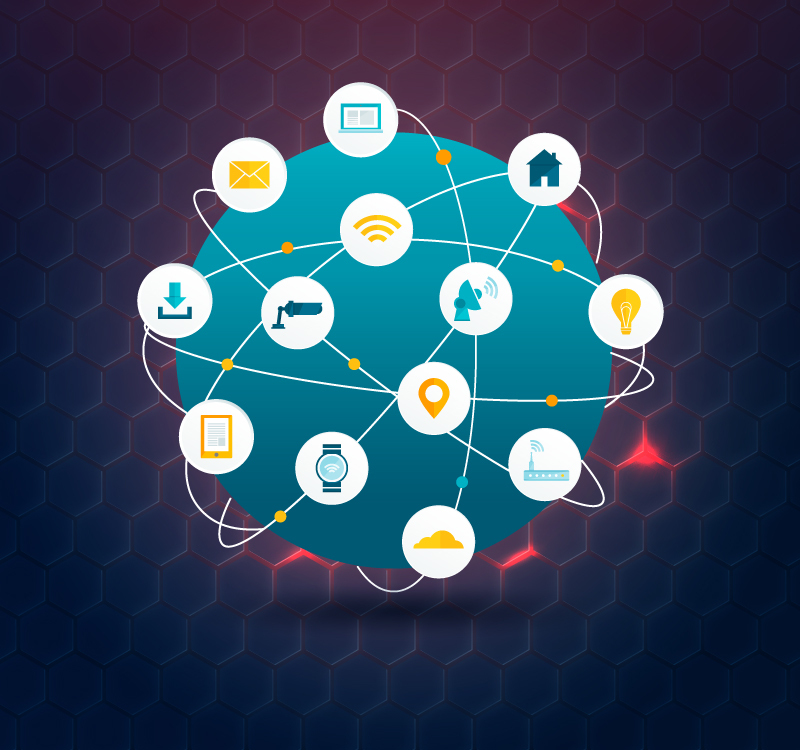 An ecosystem of interconnected devices that are all connected to the Internet is what IoT is all about in simple terms. IoT senses the world around us- like monitoring one’s blood sugar to overseeing an assembly line’s operations in a factory. IoT is not just impacting homes in terms of smart appliances, whereas its power goes way beyond and can be seen in large manufacturing organizations as well. IoT definitely has huge potential in the many years to come. Gartner indicates that around 21 billion devices are expected to be present in the IoT ecosystem by 2020. Artificial Intelligence is remarkably complex and advancing at a rapid rate. AI involves thinking. AI has the ability to make fast intelligent decisions either in support of human intelligence or in place of it. AI can deal with mundane and complicated tasks with ease thereby increasing efficiency and productivity for a business. Companies are using autonomous processes to improve operations, and change the face of customer service. AI is a set of algorithms that can solve a specific set of problems – and it works best with a large amount of quality big data. 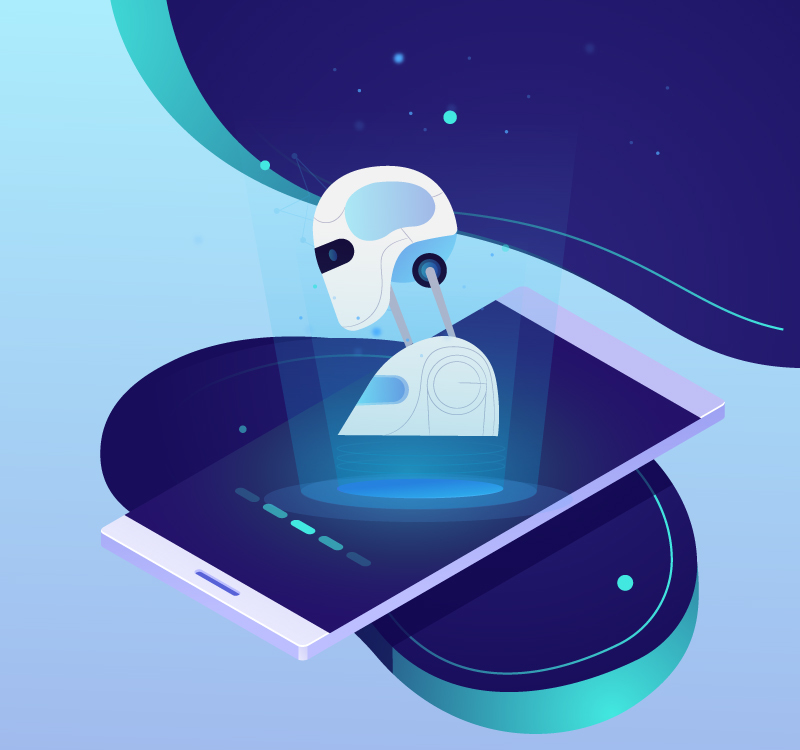 Machine Learning is a subset of Artificial Intelligence that focuses on the concept that machines can learn from data, identify patterns and take decisions with minimal intervention from humans. An evolving concept, machine learning is definitely the future of technology with vast amounts of innovation expected from it. ML helps in extracting meaningful information from a vast amounts of raw data. 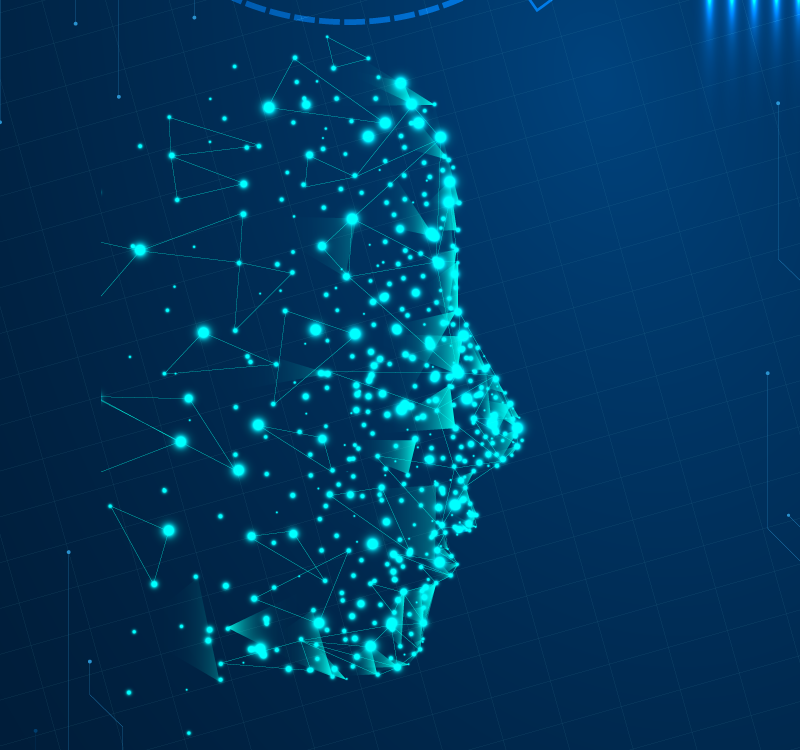 If implemented in the right manner, ML can serve as a solution to a variety of business complexities problems, and predict complex customer behaviors. Blockchain technology is an evolving and fascinating concept that is all set to disrupt the way we interact with our peers. 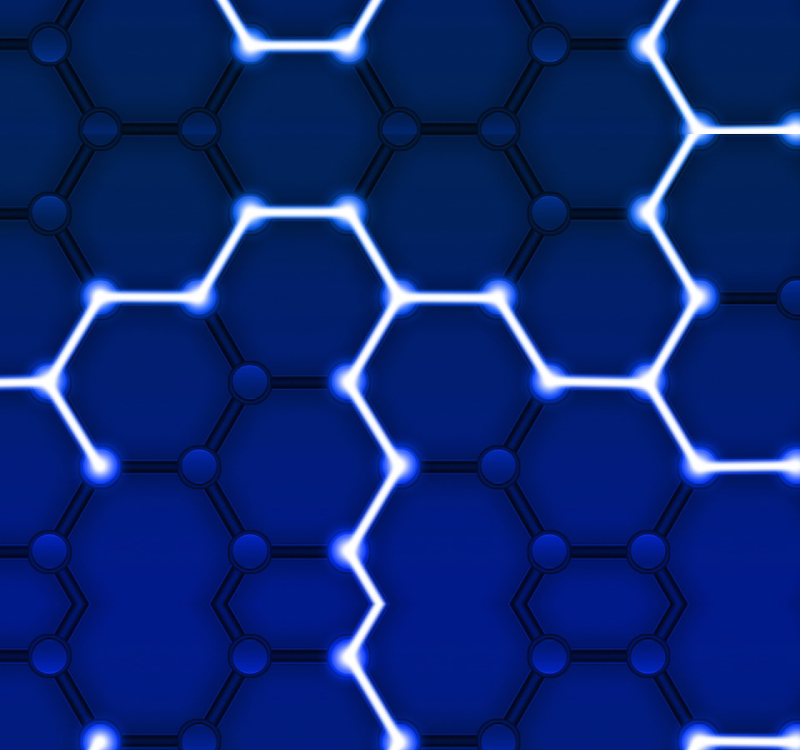 In simple terms, a blockchain is a list of records which are referred to as ‘blocks’ that are connected using cryptography. The concept of blockchain can be implemented across various sectors ranging from banking to education and cloud computing. What originally started out, as an advantage only in the financial sector is now further being leveraged across sectors to make blockchain bigger and more effective. One of the key advantages of blockchain is that it is resistant to fraud as it functions in a decentralized platform requiring no central supervision.